KIEV, December 12. /TASS/. 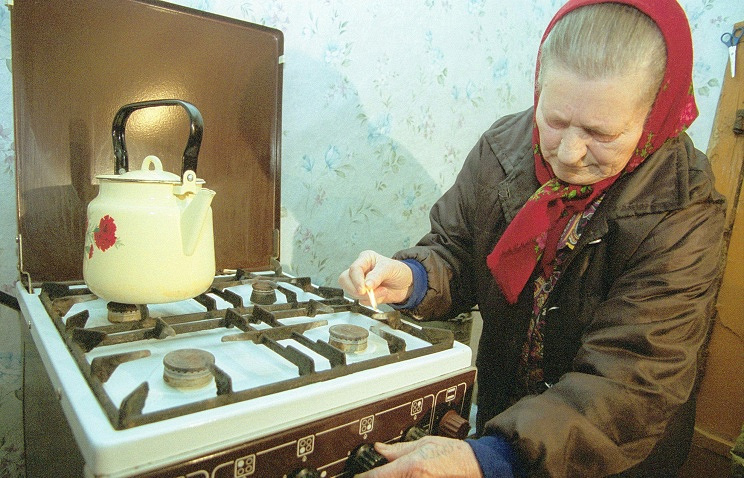 Gas tariffs for the population may be increased three to five-fold in Ukraine, Naftogaz CEO Andrei Kobolev told the television Channel 5 on Friday. He said the gas prices would be adjusted against weighted average import price. The final decision, in his words, had not yet been taken. Apart from that, people who would be unable to pay the new price in full would be eligible for subsidies. 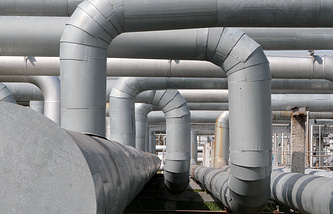 Andrei Kobolev hopes that it will be able to purchase Russian natural gas at less than $ 340 per 1,000 cubic meters. 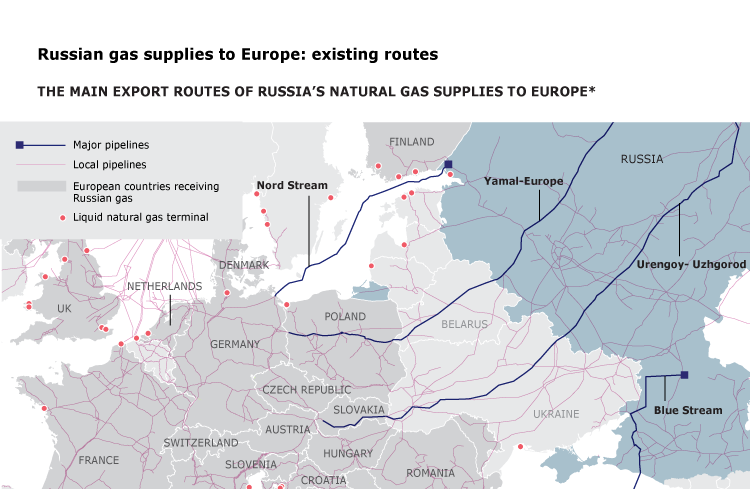 After the discount that Gazprom granted to Naftogaz upon the end of trilateral talks in Brussels on October 30, the price of gas the Russian corporation set for Ukraine totaled $ 378 per 1,000 cubic meters for the 4th quarter of 2014 and $ 365 for the first quarter of 2015. He noted an overall tendency towards a decrease of prices on the market of energy resources, especially in the summertime when the prices generally go down in the absence of heating.